Over 2 kilometres of displays make up multiple themes made with thousands of lights. You can buy tickets in advance online for $20 per carload, or at the gate for $25. There will also be horse-powered hay rides for a different experience! A 2 km ‘drive through’ experience from the comfort of your own vehicle. Multiple holiday themes come to life with hundreds of thousands of sparkling lights! 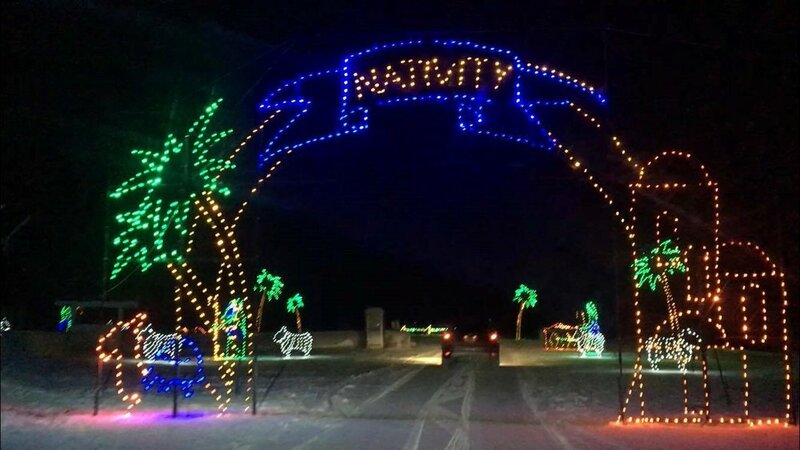 At every turn, and in every direction, the magical route is overflowing with spectacular light displays and animations including an amazing 200′ light tunnel. Newer PostWhat Are PIR Sensors and Why Do I Need Them?